Scissor-Lift tables are one of very popular choice for material handling in Indian Industry. They are being used in many applications. A properly designed and equipped scissor lift enhances the logistic infrastructure, improving facility's competitiveness. They are available in wide ranges with various options and provide optimum solution for lifting awkward shaped objects to comfortable working heights with least worker fatigue and physical strain Costs now offers scissor lift tables for various applications to suit customer needs and serves variety of application in industries. 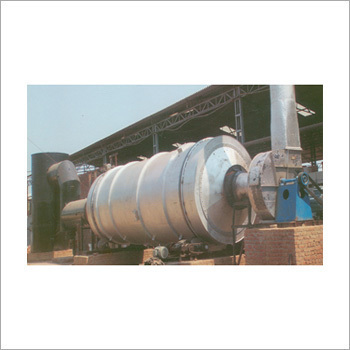 We are engaged in manufacturing and offering our clients with a qualitative range of Rotary Dryers. These are fabricated using quality raw materials and precision engineering techniques. Our range is also stringently checked on various parameters to ensure high durability, tensile strength and resistance to adverse conditions. Moreover, these rotary dryers are dimensionally accurate and sturdy in nature. 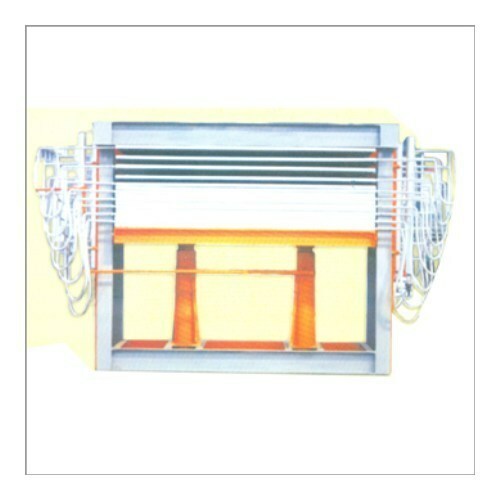 Reinforcement rings with channels 21/2" x 5"
We are one of the renowned manufacturers of Core Dry Press in India. These are dimensionally accurate and available at competitive prices. Our range is manufactured using quality raw materials and in compliance with the prevailing industry standards. We also offer these in customized specifications as per the requirements of our esteemed clients. This model is fully automatic fitted with heavy duty back-up. Fitted with poly Hydron value & motor. Looking for “Core Dry Press”?